The Unnatural Haunting of Mrs. Beverly Snow Archives - Horror News Network - The Horror News You Need! 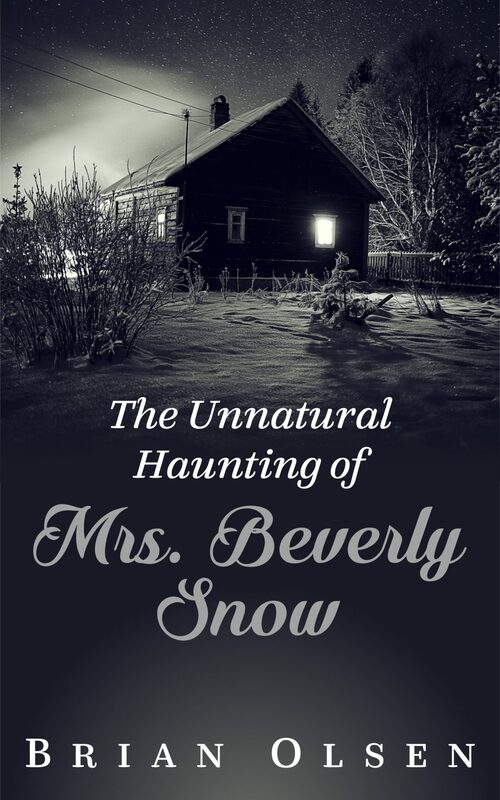 Just in time for Halloween, author Brian Olsen has released a horror comedy “novelette” entitled The Unnatural Haunting of Mrs. Beverly Snow (currently available for download on Amazon) that tackles issues of prejudice along with his typical sense of humor and a few good scares as well. We were able to interview Olsen about his story and also talk about his process and the horror genre in this exclusive interview.